List of Nobel Prizes winners 2017. Nobel Prizes winners. Nobel Prizes winners PDF. 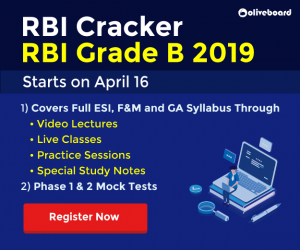 If you are preparing for SBI, IBPS, LIC, SSC, Railway and others competitive Exams, you may find some questions related to Nobel Prizes Winners. 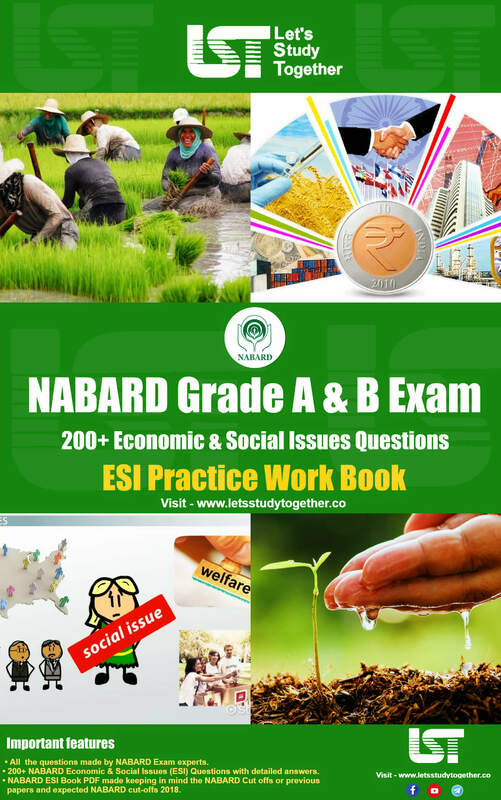 Questions based on Recent Nobel Prizes Winners form a part of the General Awareness section of many Govt. and Bank exams. 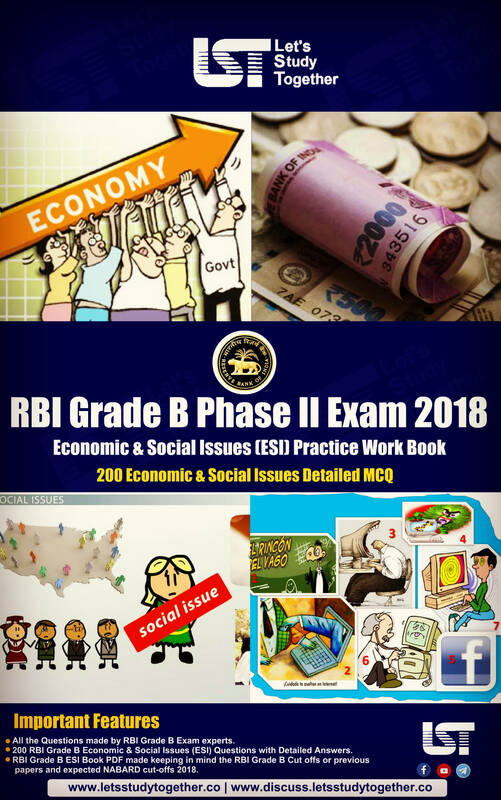 Questions based on Recent Nobel Prizes Winners are commonly asked in banking exams, IBPS, IBPS RRB, RBI, LIC AAO, SBI PO, SBI Clerk, IBPS PO, IBPS Clerk, and other banking exams test your knowledge in General Awareness section. Today we are providing you with an article on the Complete List of Nobel Prizes winners 2017 in PDF format. 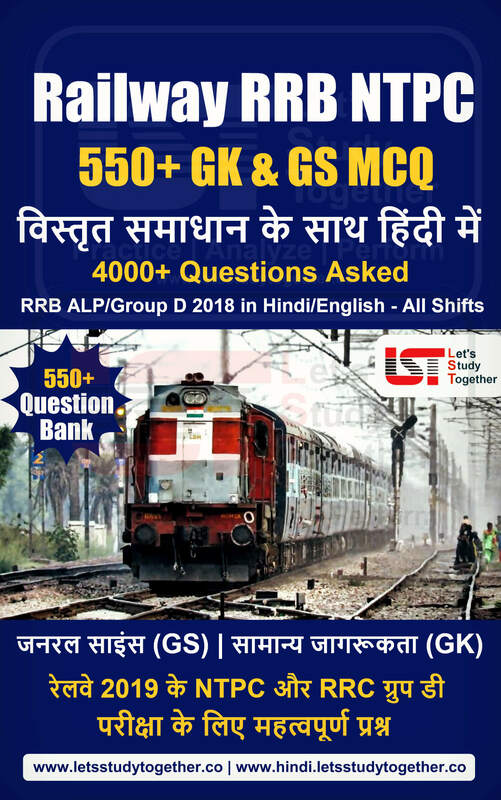 One or two questions are expected in upcoming exams. The 2017 Nobel Prizes in various fields were announced in October 2017. Nobel Prizes are considered the most prestigious honour worldwide and the awards are conferred in December every year. The 2017 Nobel Peace Prize was awarded to the International Campaign to Abolish Nuclear Weapons (ICAN). The youngest laureate of Nobel Peace Prize in Malala Yousafzai of Pakistan who was honoured with the prize in 2014 when she was 17-year old. Joseph Rotblat is the oldest laureate who received the Nobel Peace Prize in 1995 at the age of 87 years. The 2017 Nobel Peace Prize was awarded to the International Campaign to Abolish Nuclear Weapons (ICAN) on October 6, 2017 for its work to draw attention to the catastrophic humanitarian consequences of any use of nuclear weapons. 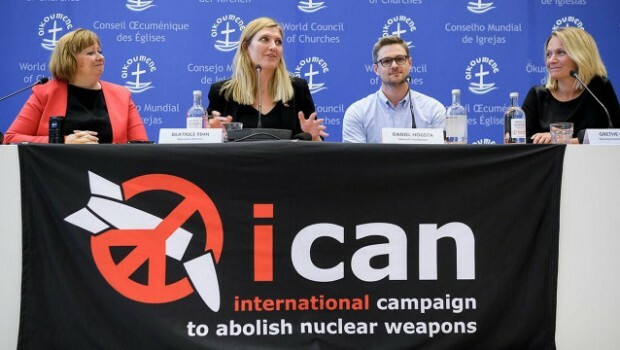 Founded in Vienna in 2007 on the fringes of an international conference on the nuclear non-proliferation treaty, ICAN (the International Coalition to Abolish Nuclear Weapons) has mobilized campaigners and celebrities alike in its cause. The Nobel Prize in Literature for 2017 was awarded to British novelist and screenwriter Kazuo Ishiguro on October 5, 2017 for his emotionally resonating prose style and his inventive subversion of literary genres. 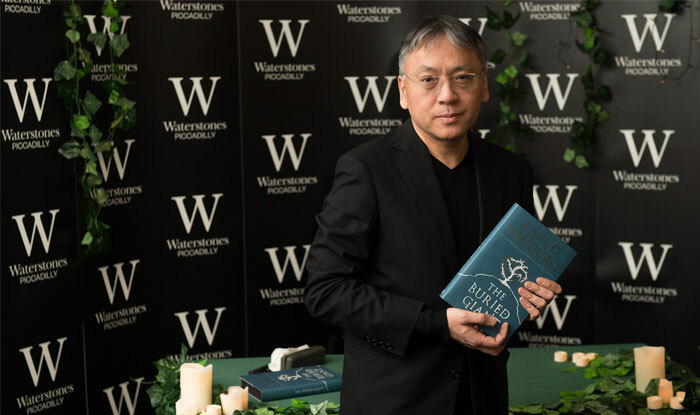 Mr. Ishiguro, 62, is best known for his novels The Remains of the Day, about a butler serving an English lord in the years leading up to the Second World War, and Never Let Me Go, a melancholy dystopian love story set in a British boarding school. 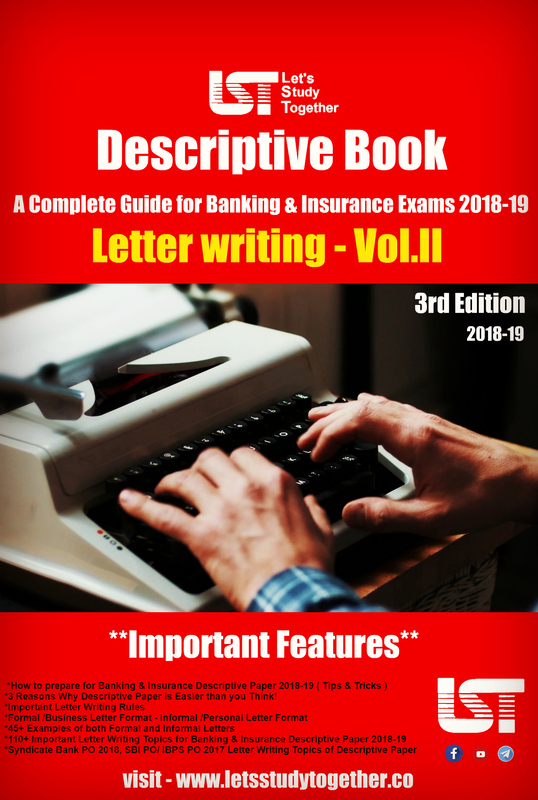 After studying English and philosophy at the University of Kent, in Canterbury, he spent a year writing fiction, eventually gaining a master of arts in creative writing under the tutelage of writers such as Malcolm Bardbury and Angela Carter. He has also written lyrics for the American jazz singer Stacey Kent and plays the guitar. 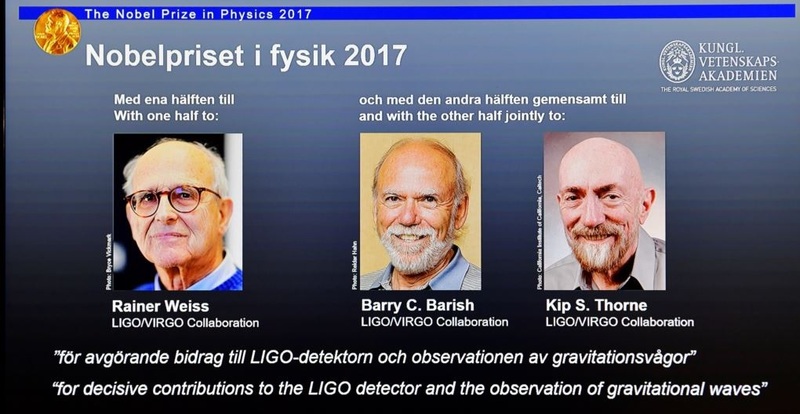 Three United States-based scientists – Rainer Weiss of the Massachusetts Institute of Technology and Barry Barish and Kip S Throne of the California Institute of Technology on October 3, 2017 won the 2017 Nobel Prize in Physics for their contributions to detection of the gravitational waves arising from the collision between two black holes. Predicted by Albert Einstein a century ago as part of his theory of general relativity, but only detected in 2015, gravitational waves are “ripples” in space-time, as the theoretical fabric of the cosmos is called. 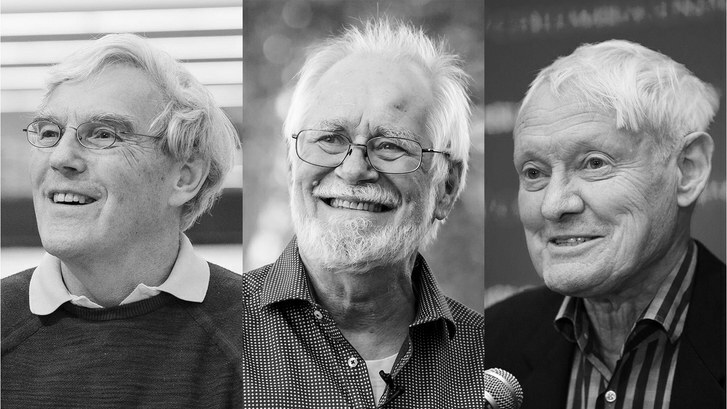 A trio of Swiss, American and British scientists — Jacques Dubochet, Joachim Frank and Richard Henderson — won the 2017 Nobel Prize in Chemistry on October 4, 2017 for the development of cryoelectron microscopy (cryo-EM), which simlifies and improves the imaging of biomolecules. The work by Jacques Dubochet, Joachim Frank and Richard Henderson makes it possible to image proteins and other molecules after freezing them rapidly to preserve their shape, providing a powerful new tool for medical research. The new approach fills a previously blank space by generating images of everything – from proteins that cause antibiotic resistance to the surface of the Zika virus. Three Americans — Jeffery C Hall, Michael Rosbash and Michael W Young — were jointly awarded the 2017 Nobel Prize in Medicine or Physiology on October 2, 2017 for their discoveries about the body’s biological clock, opening up whole new fields of research and raising awareness about the importance of getting enough sleep. The three scientists won the 9-million- kronor ($1.1 million) prize for their work on finding genetic mechanisms behind circadian rhythms, which adapt the workings of the body to different phases of the day, influencing sleep, behaviour, hormone levels, body temperature and metabolism. The work was done using fruit flies. The Nobel Prize Awards is one of the most prestigious Awards across the world which are presented in the different fields of academic, cultural or scientific advances. Every year person who do notable work in the fields of chemistry, medicine, economics, literature, physics, and bring peace in the world are awarded Nobel Prize. The foundation of Nobel Prize was laid by Alfred Nobel, on 27th November 1895. Alfred Nobel was a Swedish chemist who invented Dynamite. He signed his last testimony and gave away a large share of his possession and fortunes to a series of prizes in the fields of literature, physics, chemistry, physiology and peace. 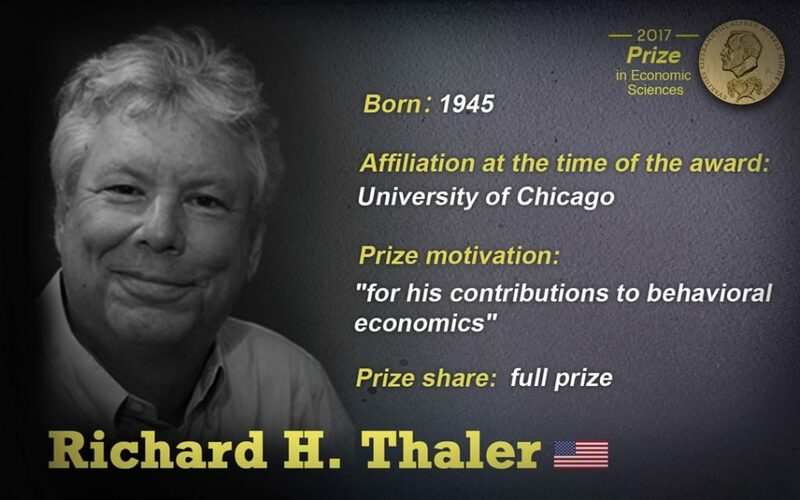 A 6th prize, in economics, was established in 1968 by Sveriges Riksbank (the Swedish central bank) and is known as the Sveriges Riksbank Prize in Economic Sciences in memory of Alfred Nobel. The first Nobel Prizes were awarded in the year 1901, which is five years after Nobel Alfred’s death. 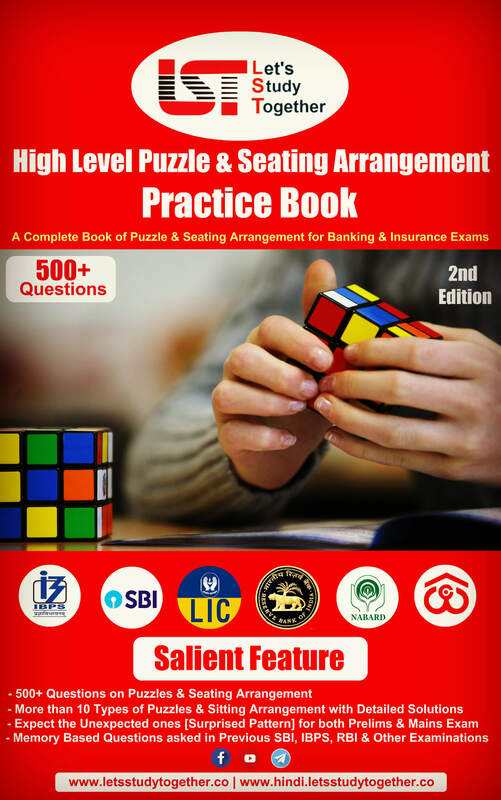 The best way to prepare for the SBI PO Exam is Choosing Right and best SBIPO/Clerk Preparation Books. 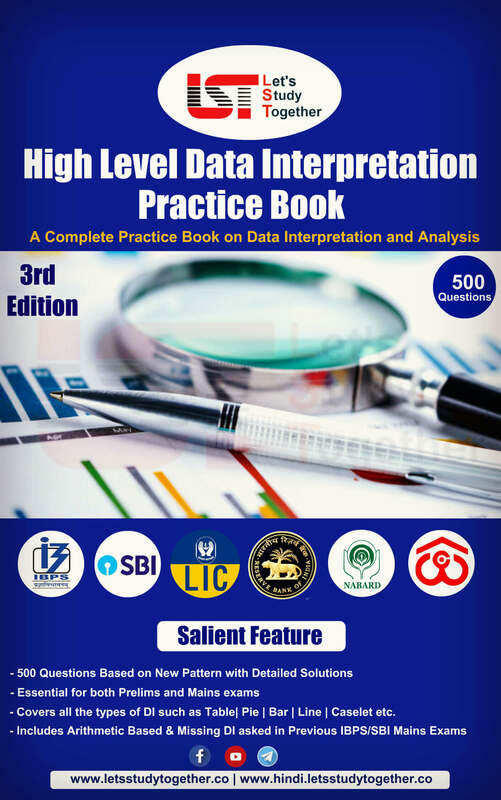 To help candidates in getting the SBI PO/Clerk Books easily we have created this post and here we have provided all the details regarding the Books for SBI PO/Clerk Mains Exam through which candidates must go through.